HOST YOUR NEXT CORPORATE EVENT WITH US! We’ll plan a “WILD” event that you and your colleagues will “ROAR” about! Reward your team with a “Behind the Scenes” tour! Reward your Small Corporate team and have them Wake Up The Wild! 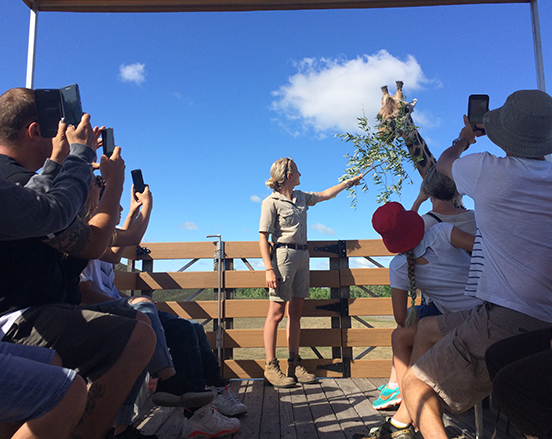 For groups up to 12 people, let them witness a pride of lions at their most active time of the day and hand feed Canada’s largest herd of giraffe. Plus for a group of 6 people or more, you can also add a Champagne Signature Breakfast or Signature Lunch to round out the morning adventure. Show your team how much you really appreciate their hard work! Maximum of 12 people per tour, select dates available from June to September. Can’t get your group together all on one day? 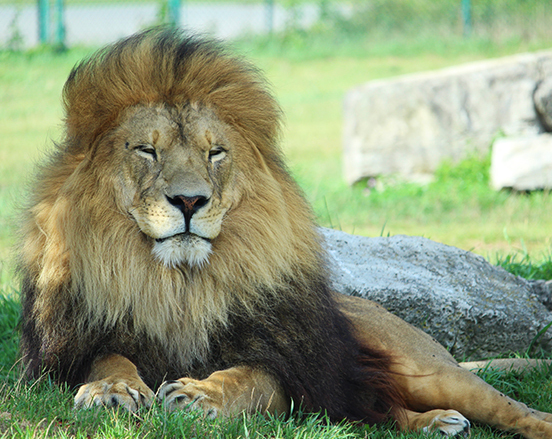 African Lion Safari® offers Good Any Day tickets to corporate companies. Save up to 20% off regular admission rates! Joining is easy and free! Simply sell or distribute the tickets to your employees and pay only for the tickets you used. 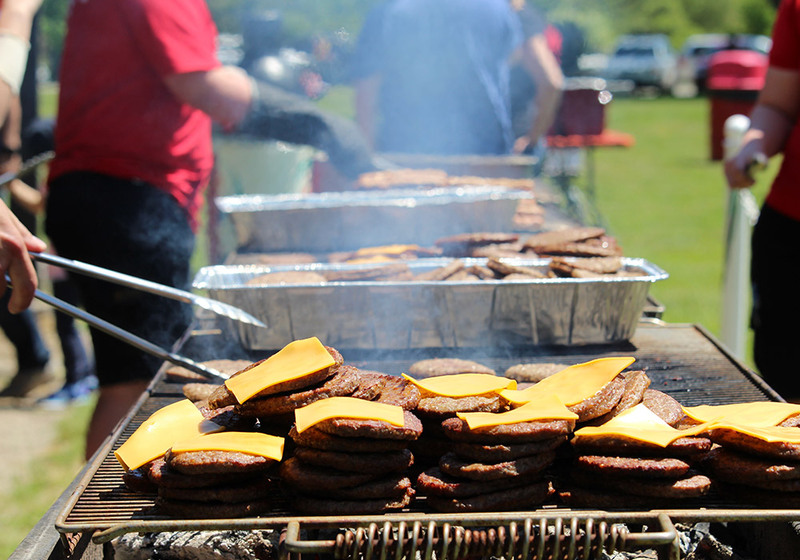 First, I just want to say a huge thank you once again for your help with our company picnic on Saturday. It was a huge hit! I have heard nothing but good reviews all day today … you’re making me look REALLY good! Since I’m usually the one setting up BBQs, lugging around coolers of food and drinks, organizing games, etc, etc … I really do appreciate all the work that goes into planning and pulling off a great event. 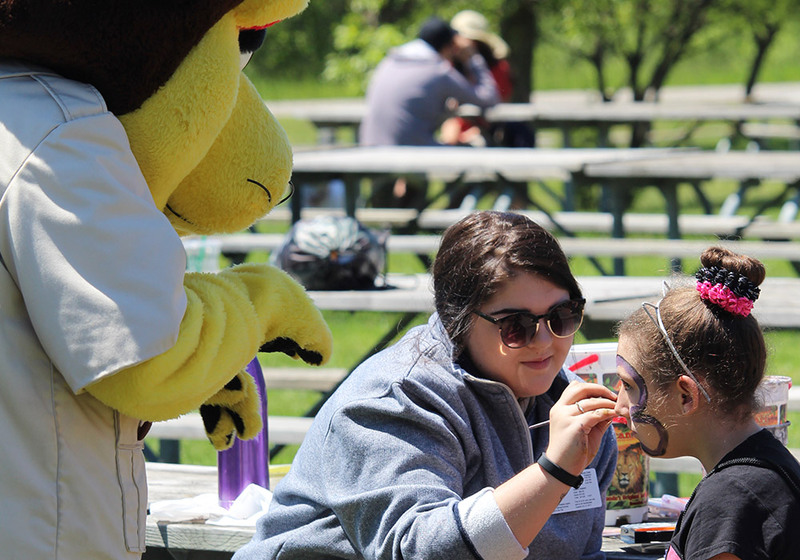 Your staff did a fantastic job, the weather was perfect and the animals all did what they do: charmed the pants off everyone! African Lion Safari has been driving our alumni and their families “wild” for the past three years. Each year our alumni come away from this memorable event pleased and delighted with the value, experience and service provided by the park and its staff. From the all-you- can-eat barbeque to the on-site elephant encounter and creature feature, the staff is consistently organized, friendly and professional. Thank you for providing an exceptional experience for U of T Mississauga alumni. 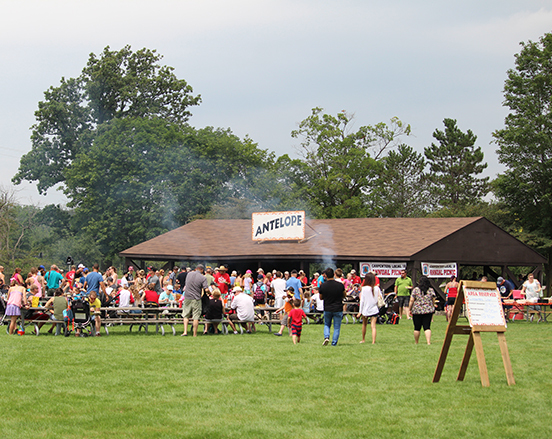 This was Algonquin Power & Utilities (Oakville) second employee & family picnic at African Lion Safari. What an amazing day everyone had. Even the weather co-operated.The African Lion Safari staff was outstanding in every way. 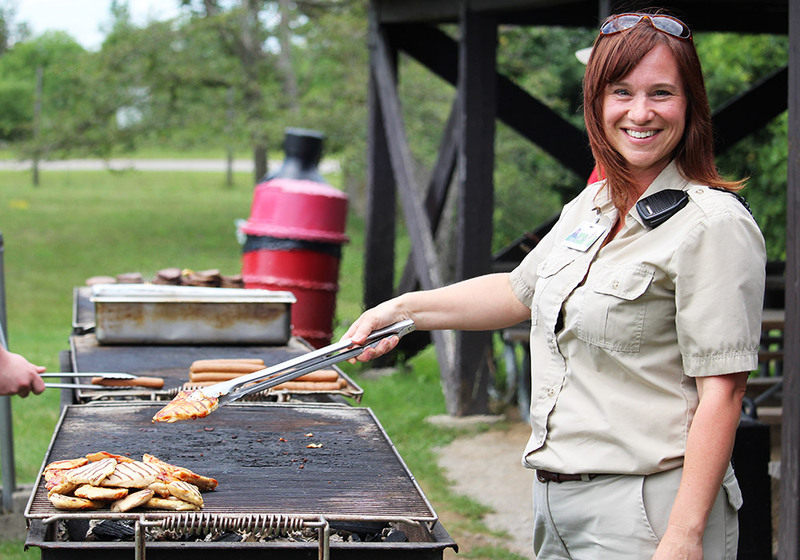 From the picnic site animal encounter to the delicious bbq, we want to thank you for everything! It is the easiest way to host a large company event where having fun is guaranteed! Thanks again and we will be in touch for next year.